One of these applications is dealing with ice. These bags are simply referred to as plastic ice bags, and like other plastic bags they also come in a variety of shapes, designs and properties. Plastic Ice Bags – Diversified Plastics & Packaging, Inc. These bags are often custom designed in order to ensure that they meet all of the desires, specifications and requirements of the customer. So in order to receive the best possible plastic ice bag, one must first find the best plastic ice bag manufacturer for their application. As stated, plastic bags are used for an incredibly diverse range of applications and purposes, from plastic shopping bags to protective packaging. There are a number of variables to consider when deciding how to manufacture the right plastic bag for your applications. 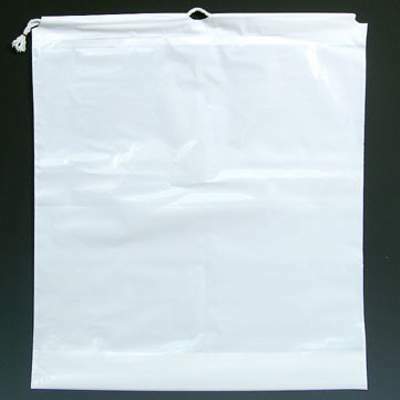 The thickness of the plastic, color, size of bag, and many other options are all customizable aspects of plastic bags. For a plastic ice bag, one typically seeks out a thick bag in order to prevent accidental breakage which would result in ice spilling out everywhere. In addition to being able to support the weight of ice, the size of the bag also changes depending on the amount of ice you need to package. It goes without saying that the more ice you need to package, the bigger and thicker the bag needs to be. Plastic ice bags are also often branded to the company’s logo or symbol, which is an important service that some manufacturers may not offer, so it is important to ask when looking for the right manufacturer for you. As with all things, finding a custom solution that is manufactured with your needs in mind is the best way to increase the value of your product. Plastic ice bags are no different, finding the right manufacturer can make the difference between an average product that fulfills your needs but doesn’t go the extra step to the product that does go above and beyond to fit all of your needs and expectations. All things considered, knowing your application and your unique requirements is the first step in receiving the right plastic ice bag solution for you. 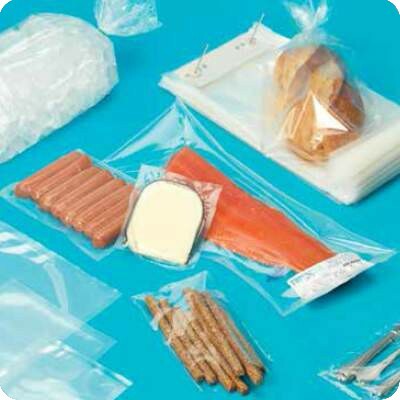 Plastic Ice Bags Plastic bags come in a variety of shapes, sizes, designs and applications. Each bag must be manufactured in a way to ensure effectiveness within the desired application.